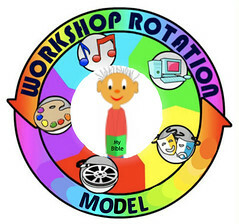 We use the Workshop Rotation Model to teach kids about Bible stories. We are helping transform their lives. Psalm 100 is about being joyful! Games Workshop Use remote control cars to run a relay to help learn Psalm 100. Photography Workshop Discuss and take photos to ultimately create a photo collage of the seven imperatives in this Psalm: Make, Worship, Come, Know, Enter, Give, Bless. Video/Music Workshop Watch portions of the video Sister Act and discuss the importance of praising God through music. 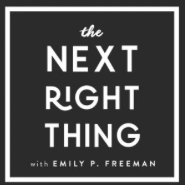 Check out some of the lessons we’ve used. 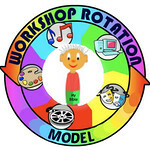 Rotation Model logo, used with permission, has been slightly altered. 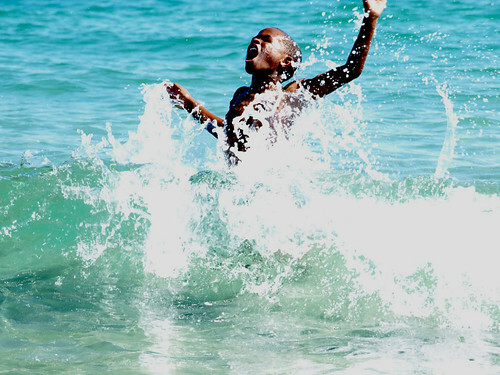 Shouting for joy by Michael, is licensed on Flickr under Creative Commons (CC BY 2.0). Any other photos are copyright (unless noted otherwise), from my archives.